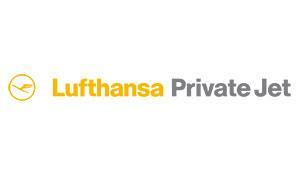 Lufthansa Private Jet (LPJ) lets you fly point-to-point on short notice to over 1,000 destinations in Europe and the Russian Federation – even those that can’t be reached on regular, scheduled flights. Connect seamlessly from intercontinental flights with Lufthansa, United Airlines, Swiss International Airlines and Austrian Airlines via our hubs in Frankfurt, Munich, Dusseldorf, Vienna or Zurich to your waiting Lufthansa Private Jet. 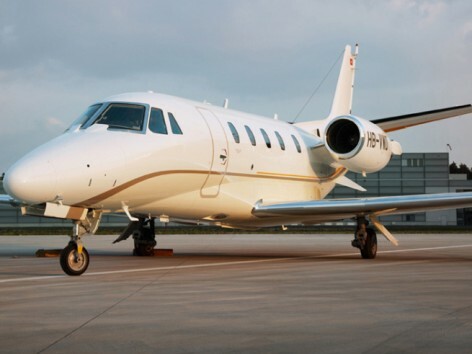 As of February 2012, LPJ service is also available in North America, through an interchange program with NetJets Europe. Travel can be booked through Lufthansa and in seamless combination with transatlantic flights arriving or departing from the 21 North America destinations serviced by Lufthansa and SWISS or for direct point-to-point travel within the North America coverage area, which includes over 3,000 airports. Unlike other private jet services, LPJ doesn’t require a membership fee or long-term commitment – it’s pay-as-you-go, with all-inclusive pricing that’s based on the type of aircraft and distance traveled, not per person. Your fixed cost includes a personal assistant, catering, on-board entertainment and lounge access, as well as complimentary limousine service upon arrival and departure. Additional passengers are free of charge, limited only by seat capacity. LPJ takes all the hassle out of air travel. They offer separate customs, security and passport control, so you get on and off your flight faster. They provide seamless connections between their jets and long-haul flights. If your children are traveling alone, LPJ ensures they reach their destination safely, and even provides a nanny for children 5-11. And dogs and cats are always welcome – simply bring your pets on board. Booking is easy, too. The LPJ service team is available 24 hours a day, 365 days a year, and they will assign a dedicated event manager to oversee the entire process. They’ll issue an internationally accepted, first-class ticket that allows problem-free deductions. Full refunds are available up to 48 hours before departure. Add all of this to LPJ’s unique pricing structure, and you have a private jet service no one else can match.